There are two tasks in the TOEFL Writing section. The first writing task is an integrated task: you will have to listen to a lecture and read a passage. You must then write a summary of both passages. The second writing task is an independent essay. You have to write an essay of at least 300 words on a given topic. You will have to write on the topic you are given. No choice is available. TOEFL iBT is a computerized test. You have to type both essays on a computer. If you do not know typewriting well, you must practice on a keyboard before your test. 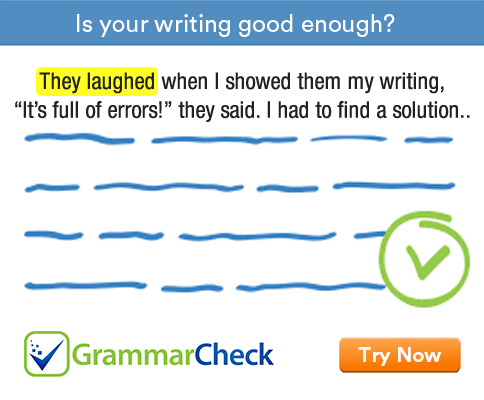 You can cut, copy and paste as you type your essays, but remember that the computer will not check your spelling or grammar. That means you have to do your homework. Learn the spellings of all words you tend to misspell. The TOEFL writing section has two tasks. It takes about 50 minutes. Here are a few tips for success on the Writing section. Do not start writing as soon the section begins. Instead, use one or two minutes for organizing your ideas. This is very important, because few people are capable of organizing their thoughts in their mind as they write. As a result they will have to edit more. By organizing your ideas in the beginning itself, you will get an outline for your essay. Once you have got the outline ready, you only need to develop the ideas into paragraphs. However, do not spend more than 2 or 3 minutes on an outline. Remember that you will not get any marks for the outline. Some students try to impress the examiner with complex vocabulary. You must not try this stunt if you are not familiar with these words. Of course, you have to use academic words in your essay. However, they needn’t necessarily be obscure.